How much is Joe Keery Worth? Joe Keery net worth: Joe Keery is an American actor and musician who has a net worth of $2 million. 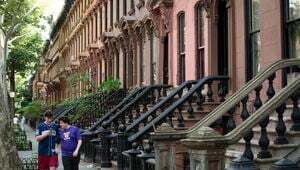 Joe Keery was born in Newburyport, Massachusetts in April 1992. As an actor he is best known for starring as Steve Harrington on the television series Stranger Things starting in 2016. Keery has also appeared in films including Henry Gamble's Birthday Party, Molly's Game, After Everything, and Slice and in episodes of the TV series Sirens, Chicago Fire, and Empire. He won a Screen Actors Guild Award in 2017 for Outstanding Performance by an Ensemble in a Drama Series for Stranger Things and was nominated for the same award in 2018. 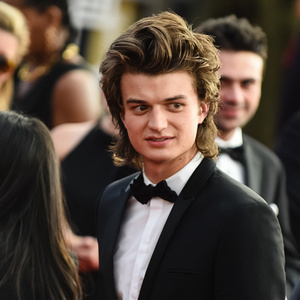 Joe Keery is a member of the band Post Animal. The band formed in 2014 and released their debut studio album When I Think of You in a Castle in 2018. The band also released the EP Post Animal Perform The Most Curious Water Activities in 2015.